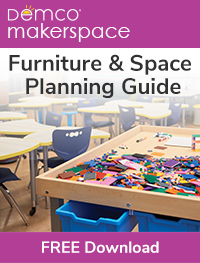 Blended learning has been happening in libraries since we introduced an Online Public Access Catalog, added online databases, began teaching students to evaluate websites and using technology to create as part of makerspaces. However, blended learning is a bit trickier for our teachers. While many classrooms have Promethean/SMART Boards, Elmos, laptops, and tablets, many times these devices are used as a substitution for former paper/pencil activities rather than true blended learning opportunities for students. 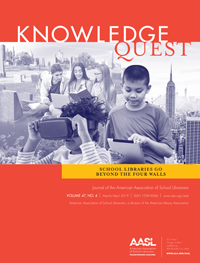 What can librarians do to help provide blended learning opportunities in schools as part of an effective school library program? 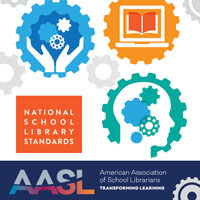 For more information about blended learning and ESSA, make sure to check out AASL’s ESSA page. ‹ Can You Feel the Love?